360-DISC is a series of 360˚ panoramas used as Digital Immersive Storytelling Capsules. Each DISC is an immersive digital experience, allowing the user to scroll in any direction to review the stories embedded in the panorama. Icons placed on objects in the panorama can launch text boxes, audio files, photos, or videos. Some videos can even be embedded in the panorama itself to autoplay when the user scrolls past it. DISCs can be viewed on desktop computers or mobile smartphones and tablets, and on-site DISCs can be linked together in a chain to make a walking tour. This technology was invented by myself, Kahlil Calavas, and Erica Risberg. On the demo website www.360-disc.com you can see the concept in action. 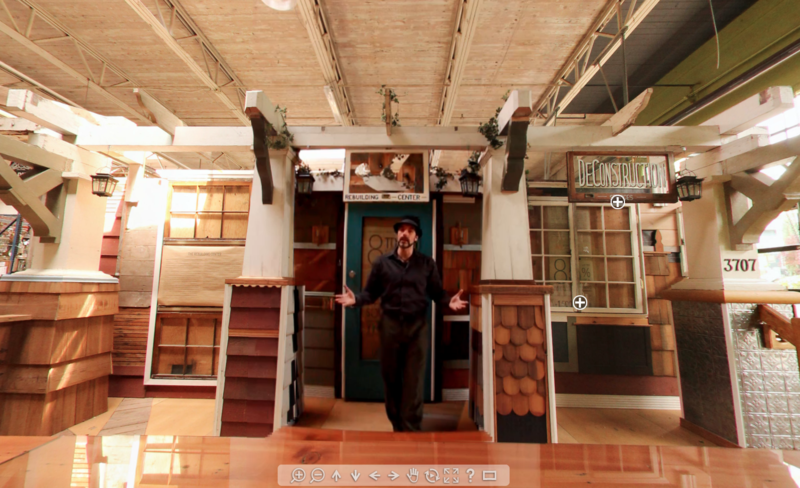 We went to the Portland Rebuilding Center, and took a 360 panorama of a room, using the same equipment that is mounted on the Google Street View cars. In specific nodes on this panorama, we embedded detailed photography, narrative audio storytelling, text bubbles, and even an embedded video, encoded to make it look like a seamless part of the experience. We also went to some historical sites on the Oregon Trail to tie our panoramas together, and demonstrate how we could migrate these DISCs from place to place. We quickly sketched out a map to document the multiple surviving Oregon Trail sites, and applied to the Oregon Storyboard for funding for the project. Someone is guided to the START. This can be with a postcard, an email, or seeing the POD (Point of Deployment) in the environment. Upon entering the bit.ly or scanning the QR code, the user launches an immersive panorama. 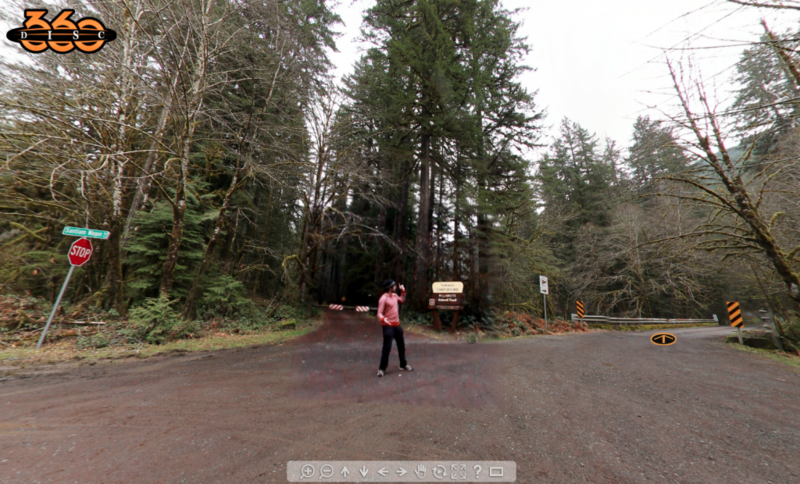 This 360˚ photograph is scrollable on their smartphone or tablet; if viewed on a desktop computer, mouse and keyboard controls allow the user to scroll up, down, left, and right, in every direction. The photograph panorama contains the entire environment in every direction. For a walking tour, the POD will launch a DISC from another location nearby. The panorama will have visible landmarks, and a 360-DISC logo layered on top of the panorama photograph. Traveling to the location, and looking at the spot the logo is covering, will guide the user to the next POD. For historic preservation, the user will launch a panorama of their current environment. The panorama will contain multiple nodes of information, to further expand the story of individual items that are visible in the panorama. These nodes can be text boxes, or audio files, or even videos, that are playable from within the panorama itself. The possibilities for application of this technology are really exciting. 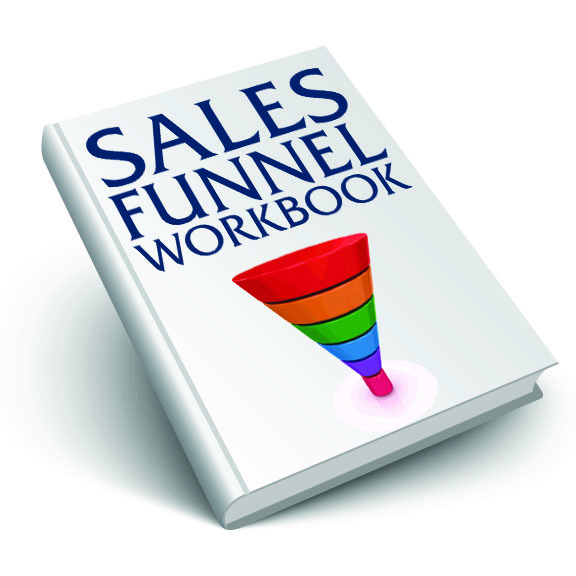 See the demos at http://360-disc.com.